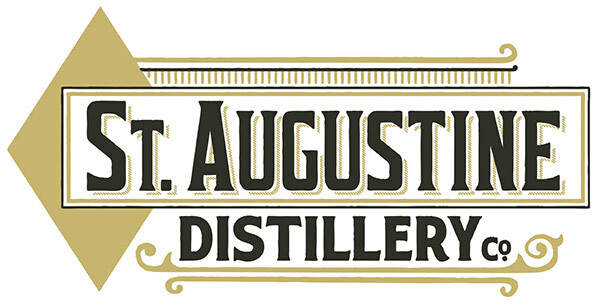 St. Augustine Distillery is a locally owned and operated, artisanal spirits distillery in historic, downtown St. Augustine. 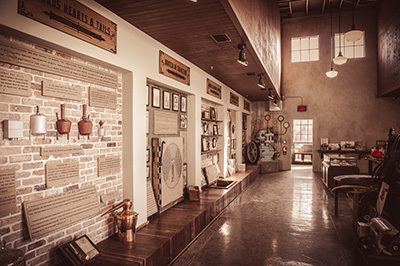 Located within a beautifully restored ice plant from the turn-of-the-century, the Distillery’s mission is simple: Educate and inspire guests about the Distillery’s handcrafted, award-winning rum, bourbon whiskey, gin and vodka. 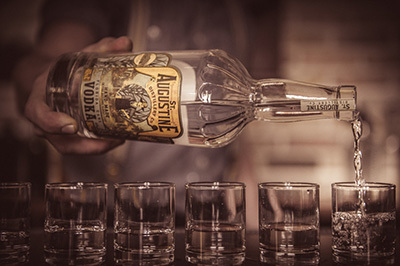 All of the Distillery’s spirits are made from local and regional agricultural products. 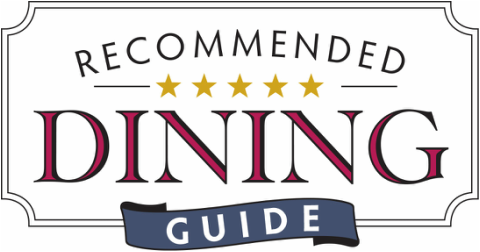 The result is undeniable; super-premium spirits that create the best local cocktails imaginable. Taste for yourself! 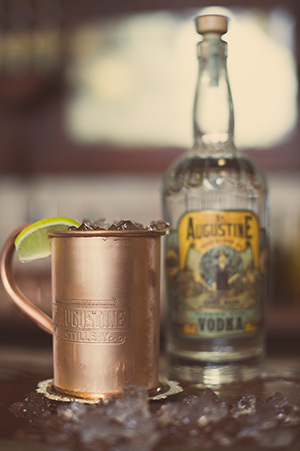 The St. Augustine Distillery is top-ranked on TripAdvisor for area tours and attractions. 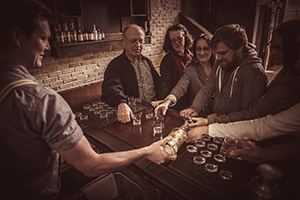 Free tours and tastings are offered every half hour until 5 p.m. Open Mon.-Sat. 10 a.m.-6 p.m. and Sun. 11 a.m.-6 p.m.